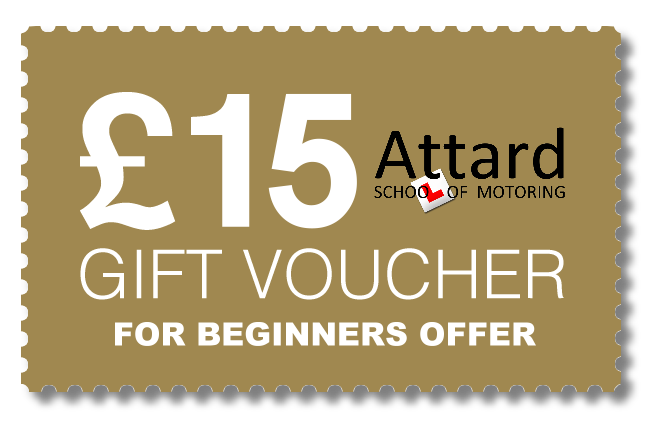 Why Attard School of Motoring? 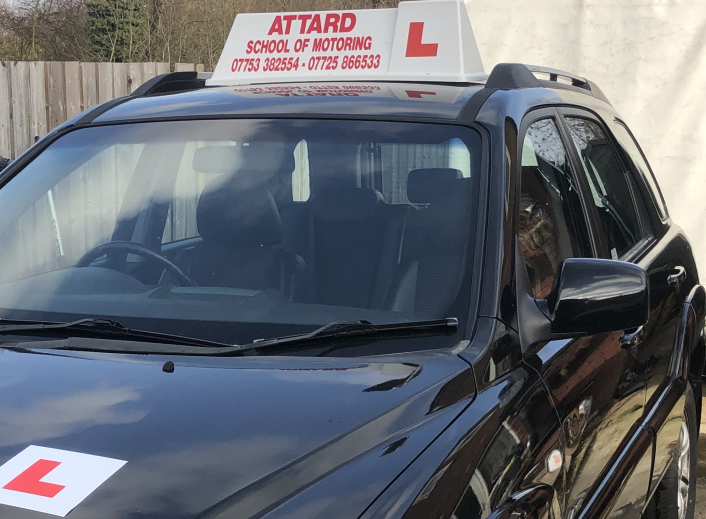 Our driving lessons are available throughout Birmingham If you would like to book a lesson with Attard School of Motoring, get in touch today. "Sarah and Carl both taught me how to drive. Both excellent people which led me to pass quickly". "Would highly recommend Carl as an instructor, was very patient, always on time and I passed first time with 5 minors." "I’ve been having lessons with Carl for about 4 or 5 months. Lessons with him are great and fun. Had a few mocks and he goes through everything with you, he is patient and well mannered. Highly recommended! Passed 1st time due to this man! Can’t thank you enough Carl." Began lessons with Sarah who understood my situation and was very patient as well as understanding. With her I passed straight away with only 1 minor". "Carl came as a recommendation from friends who had previously not cleared the test and since I was hoping to clear it without a fail, I was happy to have lessons with him. Most patient instructor ever, very knowledgeable, flexible to fit my super hectic and random schedule. When he felt I was getting close to being ready he advised me when to book all exams theory as well as practical and I passed on first attempt. His feedback is spot on and I recommend him any time." If you are looking for a friendly, family run and reliable driving school then call us today on 0121 748 3101 or 07753382554, 07725866533 for more information. Special Offer - First 3 hours at £15 per hour for beginners (£25 per hour thereafter). First 3 hours at £20 per hour for partly trained pupils (£25 per hour thereafter). 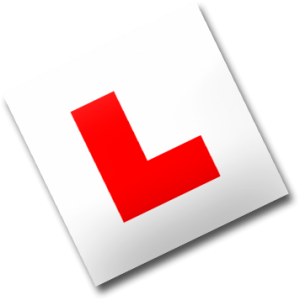 For any more information about our prices or driving lessons, please feel free to contact us.